Our most popular seller in our Blowing Rock store. 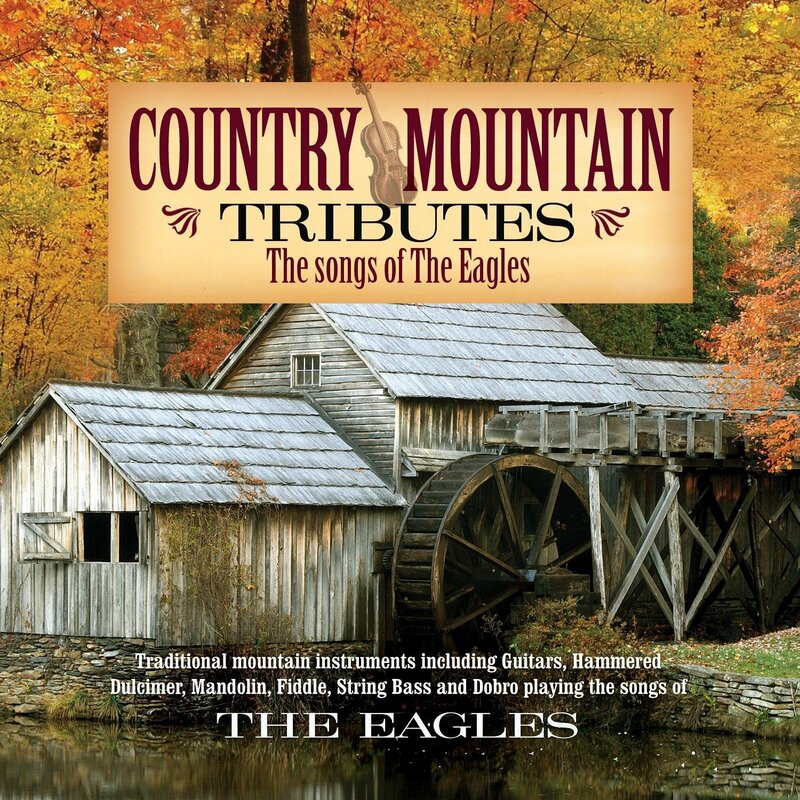 All your favorite Eagles hits with an instrumental mountain flair. Featuring hammered dulcimers, mandolins, guitar, fiddle, string bass and dobro.